This month’s edition of Dubspot Students to Watch features an exciting array of rising artists, DJs and producers from across the electronic music spectrum. Juxtaposing her love for the aquatic with a blend of alternative pop sounds, Deco is hard at work in her NYC apartment-turned-studio. 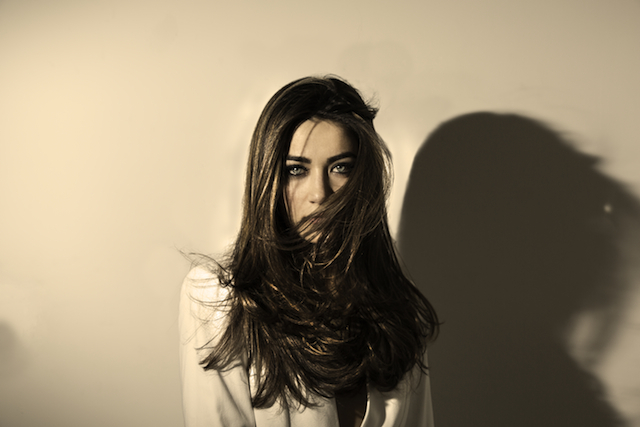 Her music is a hybrid of sounds from the Middle East and America, with a bold yet feminine demeanor. The “king” in her name signifies a quest for strength and sustainability in a male-oriented world. King Deco is currently working on her debut EP, due to be released this summer. The project will feature Deco’s signature aquatic sounds along with a myriad of genre bending influences. Jared Leopard is a 20-year-old music producer and DJ based in Paris. 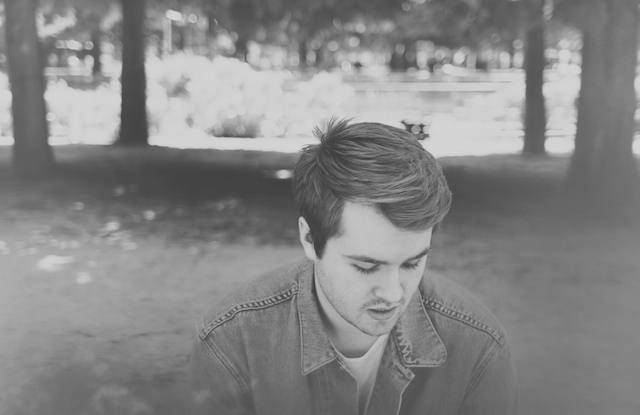 His music explores the intersection of deep house, bass music and lush ambient vibes. He landed in Paris after his family spent years following his father’s computer business across the globe. At one point, this left him marooned in Cabo San Lucas for ten months. With a local scene that consisted of Top 40 clubs and a sea of tourists in fanny packs and sun visors, he escaped to the internet to find inspiration, discovering labels such as Soulection, The Melt, and Astro Nautico. After cutting his teeth DJing to sock-and-sandal clad dance floors, Jared decided to start producing his own music and enrolled in Dubspot’s Ableton Live online program. His instructor was Steve Nalepa, one of the core members of TeamSupreme, an LA collective that invites producers to create beats with a predetermined set of samples every week. The best beats are released in their weekly podcast. Jared approached him with the goal to make it on to a podcast, and was promptly sent the rules and samples for that week. He made it onto volume 24 that same week and has been featured on more than ten volumes since then. With a forthcoming release and podcast with MonstArt, a mix for Just Jam on dontwatchthat.tv, and several upcoming gigs, Jared Leopard has settled in to his new home in Paris, and is enjoying a serious nightlife upgrade. 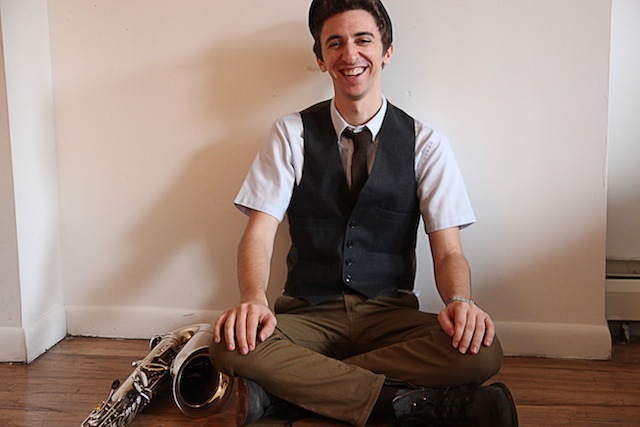 Kevin Supina is a rising saxophonist, composer, and producer based in New York City. Born and raised in State College, PA, Kevin first picked up a saxophone at eight years old and quickly became enamored with it. He now holds a bachelor’s degree in jazz saxophone from the Manhattan School of Music. Kevin has since extended his artistic reach to include electronic music and hip hop. He recently completed Dubspot’s Ableton Live Producer Certificate Program, and is currently collaborating on an EP with rapper Ian Levy. A new project combining his production with a live band is in development as well, and he expects it to be gigging by the end of 2013. Kevin also plays tenor saxophone in the horn-fueled jam band Grant’s Tomb and alto saxophone in a ten-piece funk band called Massive Brass. He recently received an honorable mention in the official remix contest for Audiokult artist Audego’s song “Behind the Citadel Wall.” The remix, along with his other work, can be heard at www.soundcloud.com/Kevin-Supina. 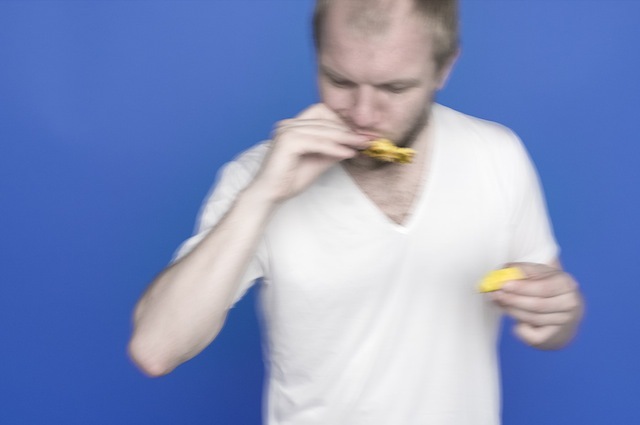 It’s been several years since Mike Polarny first became active on the electronic music scene. He has played 500+ gigs in countries on three continents including New York, Tokyo, Seoul, Shanghai, Madrid, Vienna, and Berlin. Mike has warmed up for artists like James Blake, Digitalism, Groove Armada, Dixon, Jazzanova, Squarepusher, Daniel Bell, Trickski and Charles Schillings. As a DJ, he’s gotten a lot of respect for the unusual musical trips he takes audiences on. After years of working as a music concierge for major brands (including T-Mobile, Sheraton, and Sony), organizing international music tours, and hosting a weekly radio show in Poland, he moved to New York to grow as an artist. Thanks to the Ableton course at Dubspot, he’s seen his style develop by leaps and bounds. Check out Mike Polarny’s track “So Much Older” which features vocals by New York City subway musician David Squirrely. Nick came to Dubspot as a jazz-trained saxophonist and multi-instrumentalist looking to expand his ability to create and destroy sound. After receiving his BA in English and Comparative Literature from Columbia University, Nick decided to combine his musical and academic interests: he completed his MA in Performance Studies at New York University in 2011, where he wrote a Master’s thesis exploring the music of abstract hip-hop producer Ras G (Brainfeeder, Stone’s Throw). 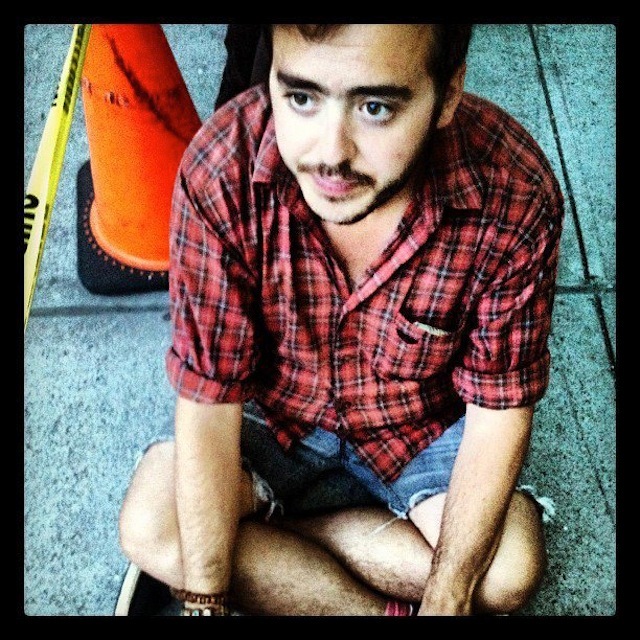 Nick is currently a Ph.D. candidate and Corrigan Fellow in Performance Studies at NYU. He has performed at venues such as Dizzy’s Club Coca-Cola, Shrine, Miller Theater, and the Litchfield Jazz Festival. He currently lives in Harlem, where he’s working on new sonic experiments for academic and independent publications. « Dubspot 7 Year Anniversary Party + Workshop w/ Goth-Trad + Francois K @ Deep Space (7/29) Cielo NYC!